The Office is required to perform certain financial audits every year to ensure that the City’s books are accurate. In addition, the Office conducts performance audits. 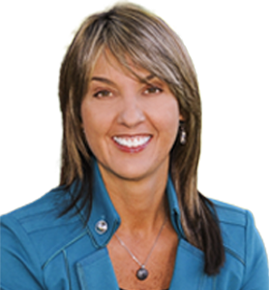 Performance audits help discover many ways for departments to improve efficiencies. The results of an audit are published in a report that details the audit’s findings, recommendations, and required actions. The Office views the audit process as a team effort between the auditor and the auditee. The audit process provides the auditee with an opportunity to improve operations, thus producing the best results for the City. Audits are initiated based on risk assessments, potential impact on revenue, costs savings, and efficiencies. Additionally, evidence of fraud, abuse or internal mismanagement would be cause for an audit. 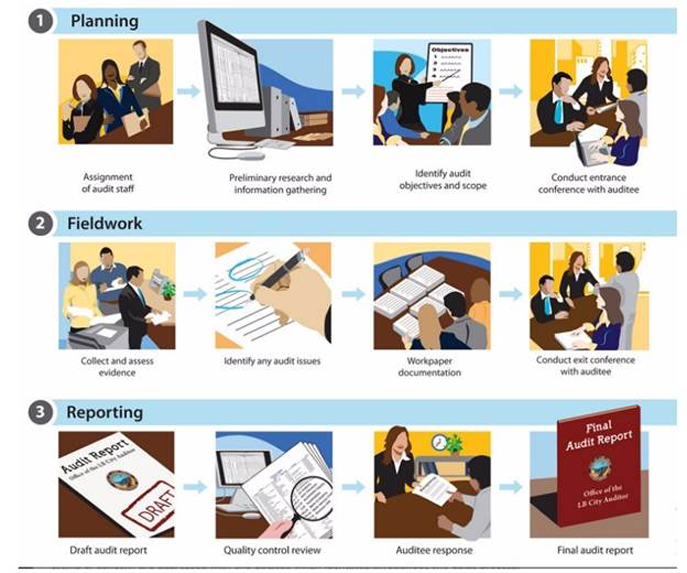 Throughout the process, there is ongoing communication between the auditor and the auditee. It is important to the auditors that the appropriate parties are kept informed of progress, and issues are discussed as they arise. The auditee is encouraged to begin corrective action prior to the completion of the audit. The Office adheres to the Government Accountability Office’s Generally Accepted Governmental Auditing Standards (GAGAS) and maintains independence and objectivity in the performance of all work. Work performed in compliance with GAGAS leads to improved government management, better decision-making and oversight, effective and efficient operations, and accountability for resources and results. GAGAS requires every government auditor’s office to undergo an external quality control review on a periodic basis. The objective of a peer review is to determine whether an audit organization’s internal quality control system is in place and operating effectively, and to provide assurance that established procedures and applicable auditing standards are being followed. The Office reviews all disbursements of City funds. This means that the Office reviews and signs all checks issued by the City, including vendor payments, workers’ compensation claims and employee payroll checks. 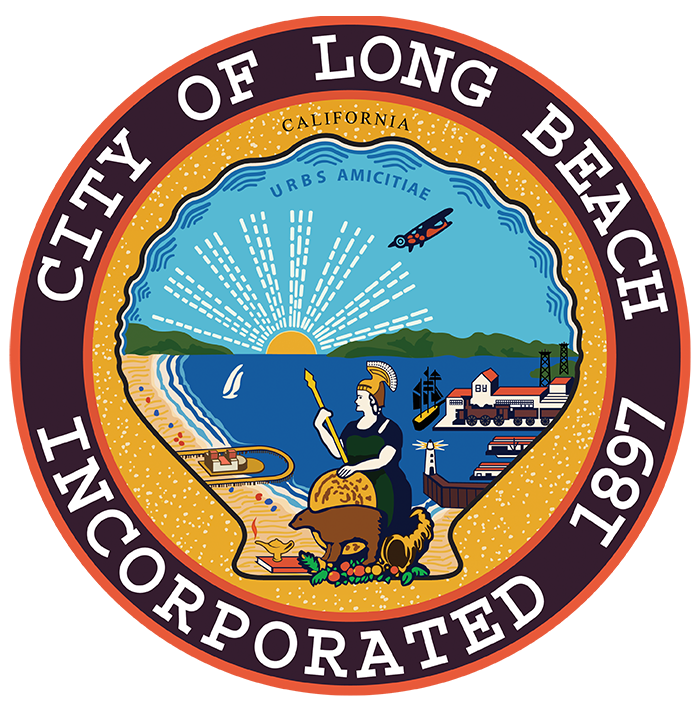 The Office publishes a “Guide to Payments” booklet to assist City employees in understanding the purchase and expense reimbursement policies of the City of Long Beach. If there is an issue with a requested disbursement, the payment is withheld until the issue is resolved. A wage garnishment is a court ordered document that is served upon the employer for the purpose of deducting money from an employee’s salary in order to satisfy a debt. Most common monetary judgments are for unpaid child support, spousal support, or unpaid taxes. The City Auditor’s Office manages over 180 active garnishment files totaling $51,000 each payroll period. Additionally, the Office maintains files for 1,200 inactive cases. The process is complex, because each garnishment has unique regulations regarding collection and payment of monies processed. Multiple agencies have active garnishments with the City at any one time. Currently, the Office is managing accounts for over twenty agencies including The U.S. Department of Education, The California Franchise Tax Board, The United States Internal Revenue Service and The Los Angeles County Sheriff’s Department.